The staff are very knowledgeable and will gear their walk to your interests. You will enjoy botany and biology lessons the whole way along. Hopefully you will learn a great deal from your time on the hikes. You won’t be disappointed in the experience and amazing nuances! 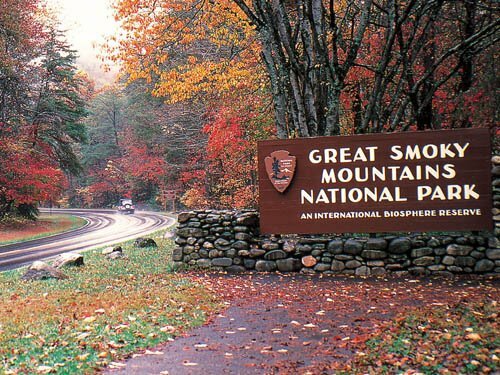 This is so educational and the guides are willing to share amazing historical and native stories about our Great Smoky Mountains. There are group tours and individual tours. The “personalized” tours are amazing. There are all different hikes and levels. For example, there are Half Day hikes with a moderate level. The guide will explain a few things about the hike. They may also provide you with a walking stick. You will get to stop for a snack half way into the tour. Some of the paths ,can be a little bit tough but it will absolutely be worth it and beautiful. It will be challenging and rewarding at the same time. The company is knowledgeable and so passionate about what they do. The guides have so much information to share that you will feel that you don’t even exhaust their things to talk about.